Raajje TV has been ordered to stop live broadcast of its popular talk show Fala Surukhee for airing an interview with an opposition member who leveled allegations of corruption at President Abdulla Yameen. Raajje TV has been ordered to stop live broadcast of its popular talk show, Fala Surukhee, following a complaint over an episode in which an opposition member levelled allegations of corruption at President Abdulla Yameen. 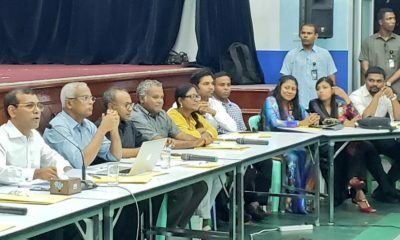 The Maldives Broadcasting Commission ordered the opposition-aligned station to apologise for “defamatory and profane content,” and said the talk show must be stopped if Raajje TV is unwilling to broadcast it with a delay. 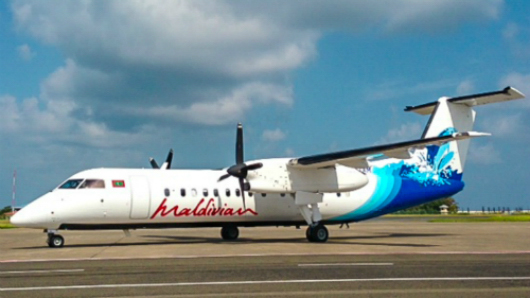 The order relates to a February 9 episode during which Ali Waheed, the chairperson of the Maldivian Democratic Party, challenged Yameen to dispute evidence purportedly showing that a local company implicated in the Maldives biggest ever corruption scandal had deposited US$500,000 to his bank account at the Maldives Islamic Bank. The watchdog Anti-Corruption Commission is investigating the case, but is yet to release a final report. It has previously sought Yameen’s records from the MIB. Waheed’s comments “are harmful to the dignity and honour of the first couple,” and “did not adhere to standards of common behaviour and practice,” the commission said. 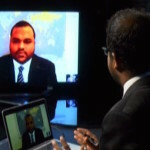 Raajje TV is responsible for the content it airs, the commission went on, adding that the presenter had not attempted to prevent Waheed from repeating his claims. 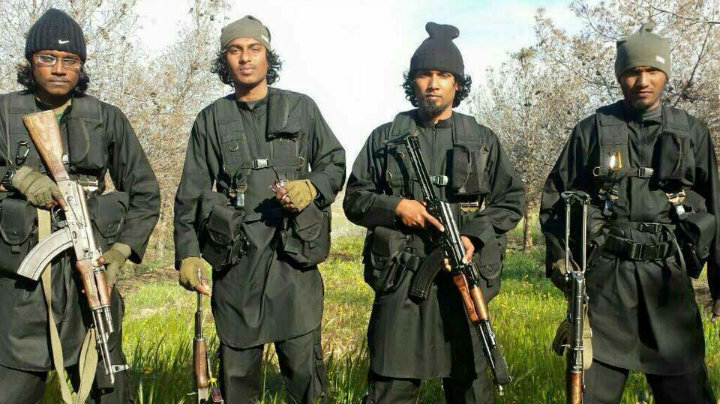 The order has prompted outrage on social media. Mohamed Junaid, a staff at the station, said Raajje TV must not be held liable for a third party’s comments on live broadcasts. The MBC warning comes amidst an unprecedented crackdown on press freedom in the Maldives. 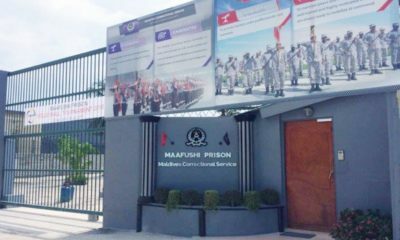 The country’s oldest newspaper Haveeru has been forced shut over an ownership dispute, while three of Raajje TV journalists are now standing trial on charges of obstructing law enforcement officers. Today’s order follows concerns over the recent appointment of Fathmath Zaina and Zeena Zahir to the seven-member oversight body. 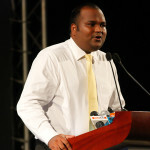 Both former journalists were working under First Lady Fathmath Ibrahim at the president’s re-election campaign office. 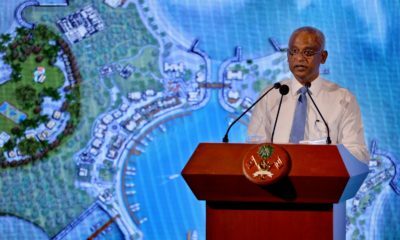 The new commission had also ordered Raajje TV to issue a formal apology on April 14 over a documentary about a Sri Lankan man who allegedly performed sorcery or black magic to help Yameen win the 2013 election. The nightly Fala Surkhee (headlines) talk show has featured provocative political figures including former Vice President Dr Mohamed Jameel Ahmed and former Auditor General Niyaz Ibrahim. 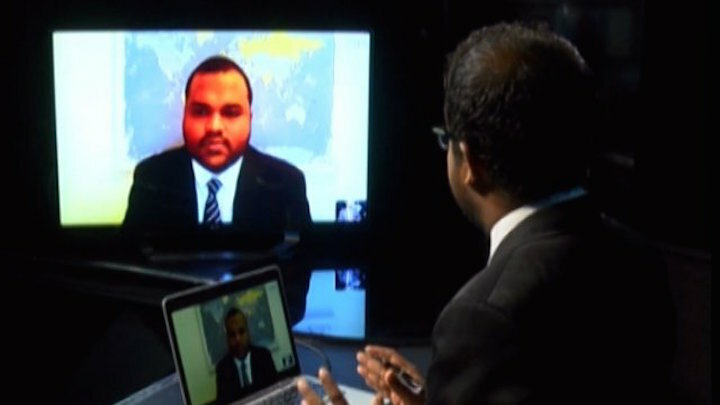 Waheed, who is living in exile in the United Kingdom, has appeared on Fala Surkhee several times in recent months and criticised Yameen over the US$80million siphoned from the state-owned tourism firm, the Maldives Marketing and Public Relations Corporation. 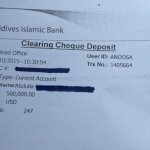 He claimed the US$500,000, deposited to Yameen’s account on October 12, 2015 at 10:30:54, came from the stolen funds. 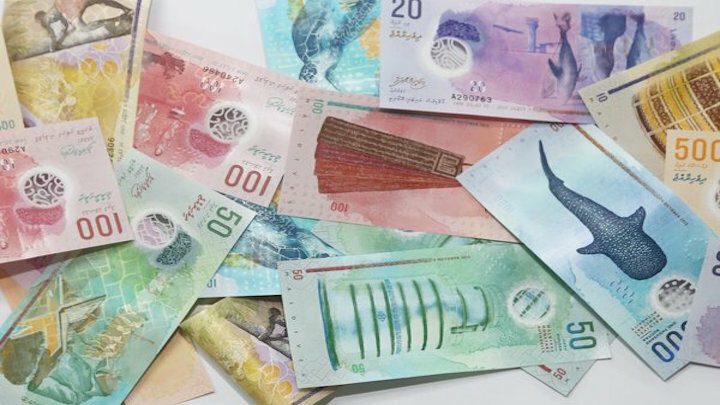 The MDP meanwhile contends that Yameen, First Lady Fathmath Ibrahim, ruling party MPs, and cabinet ministers were among the beneficiaries of the biggest corruption scandal in Maldivian history. 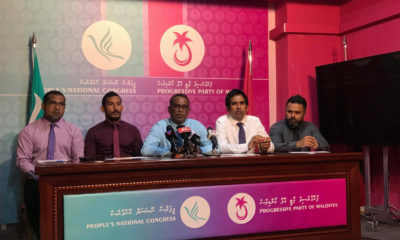 The party also claims it has received evidence of Yameen’s involvement in money laundering and terrorist financing. 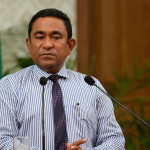 Yameen has categorically denied that any of the missing funds were deposited to his account. He has sought to pin the blame on his former deputy Ahmed Adeeb, who is now standing trial on corruption and terror charges. Waheed also alleged that the Maldives was used to launder US$1.5 billion for a foreign party and that a local company implicated in the MMPRC corruption scandal had been providing MVR150,000 a month to the first lady’s office. The claim was promptly dismissed as false. 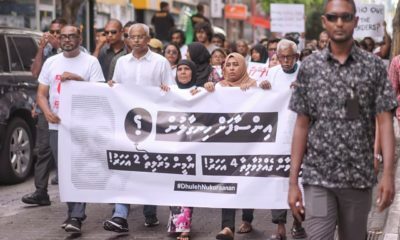 The Maldives has plummeted on the Reporters Without Borders’ press freedom index during the past four years. 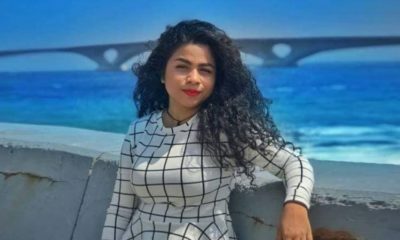 In 2014, numerous death threats were sent to journalists, journalist Ahmed Rilwan disappeared, and a machete was buried at the door of the The Maldives Independent office. In November last year, Raajje TV suspended current affairs coverage following the brief detention of a fourth journalist and warnings from the the media regulatory body of revoking the licenses of stations that air content deemed to endanger national security. In February 2013, Raajje TV reporter Ibrahim ‘Asward’ Waheed was nearly beaten to death, while the station’s offices and equipment were destroyed in an arson attack in October that year. 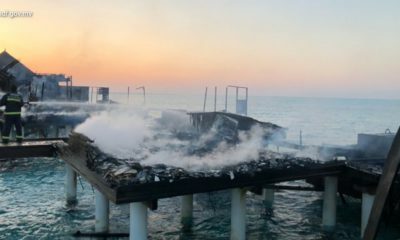 Two years after the arson attack, only one of 18 suspects was charged. While police assured thorough investigations in each case, charges have not been raised against any suspects to date.